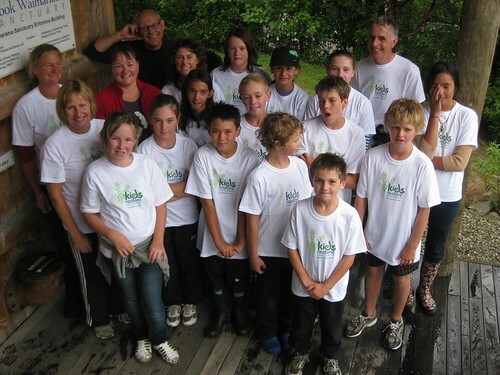 Mapua School visited us on a very wet Friday, 17 December, as part of the Air New Zealand Environmental Trust, Kids Restore NZ project. 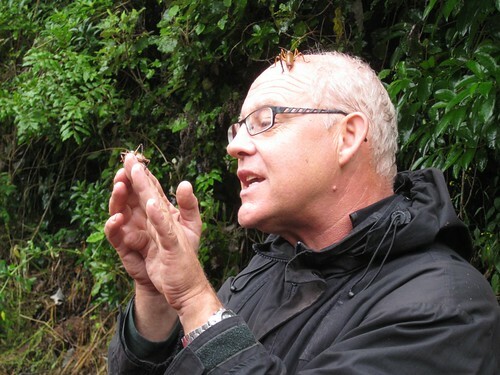 They were lucky to have Ruud Kleinpaste accompany them to the Sanctuary and go for a walk into the bush. He was very happy to return and become reacquainted with our resident weka family. He was able to enthuse and educate them about the interconected nature of our ecosystem. check out this youtube video of a Snail attack! Thanks to Jenny Harper from the Air New Zealand Environmental Trust, Ruud and Mapua School for making the day a huge success.